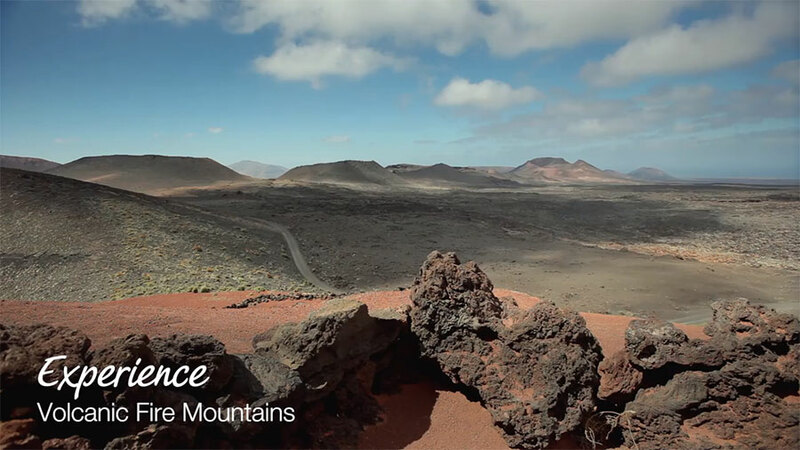 Think you know the Canary Islands? Think again! Our small-ship cruises around the archipelago are proof there’s so much more to enjoy than your standard beachside break. As well as the Canary Islands of Gran Canaria, Tenerife, Lanzarote, Fuerteventura, La Palma, La Gomera and El Hierro, our itineraries also call at many other islands such as Madeira, the Azores and Cape Verde. And with great weather all-year-round, they’re a great choice to sail south for some ‘winter sun’ on the islands’ flawless beaches. The Canary Islands are a haven for visitors in winter, with the lure of beautiful sunshine, dramatic scenery and vibrant culture. Leave the cold winter weather behind as you head to the warmth of the Canary Islands onboard one of our small-ships. 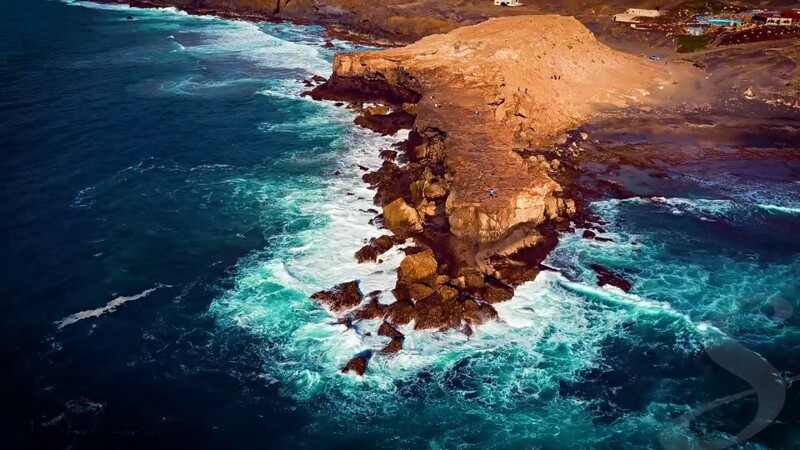 Soak up the colours, scents, sights and sounds of Casablanca, and experience an overnight stay in exotic Marrakech… just two highlights from a cruise that has already taken you from the fragrant flower gardens of Madeira to the primordial forests, black beaches and stark lava fields of the Canaries. What better way to start the year than with a sunshine cruise to the Canary Isles? Mix things up with a two-wheeled tour of Funchal in Madeira (you can cycle in electric mode if you prefer), and a tram trip around Lisbon’s atmospheric Alfama district, plus live big band music and swing dance classes on board, and you’ll have a memorable start to 2020! Take a hike - in the rainforest! Gloriously untouched, the small island of La Palma is home to the cloud forest of Los Tilos, protected by UNESCO. This luxuriant rainforest is home to many species not found anywhere else in the world. On our guided hike you can step into a prehistoric world of misty evergreens. Unspoilt beaches without a footprint in sight… old colonial towns… the stirring melody of Morna music… 1000 miles south of the Canaries, the Cape Verde islands are fantastic if you’re looking for somewhere new and unusual to discover, packed with culture and warm weather throughout the year. Landscapes in lush green, volcanic mountains and golden, sandy beaches... uncover your perfect Canary Islands holiday.